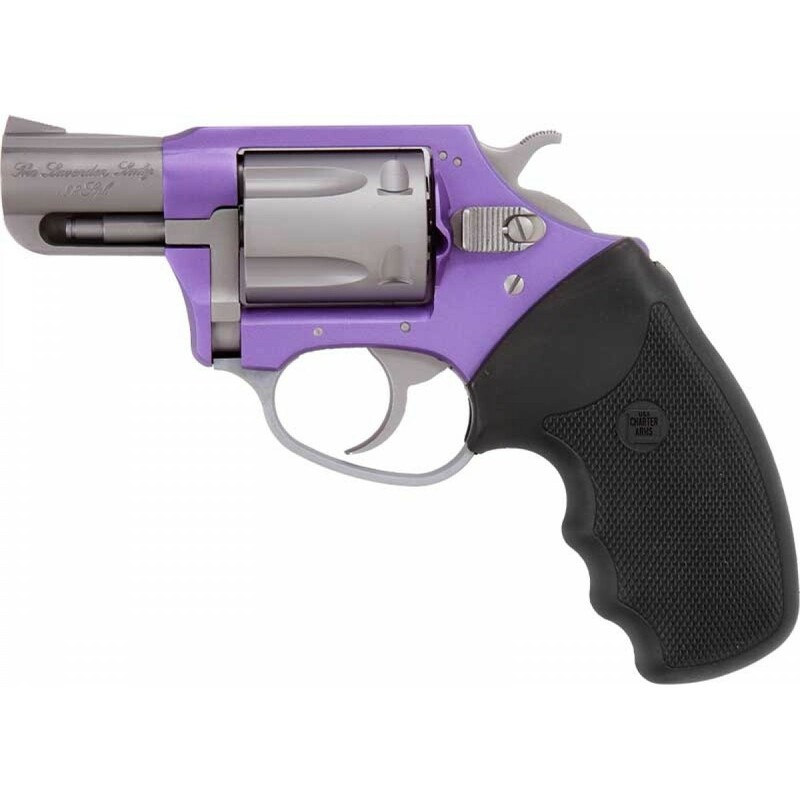 All Charter Firearms Manufactured In Shelton, CT Feature A Lifetime Warranty. 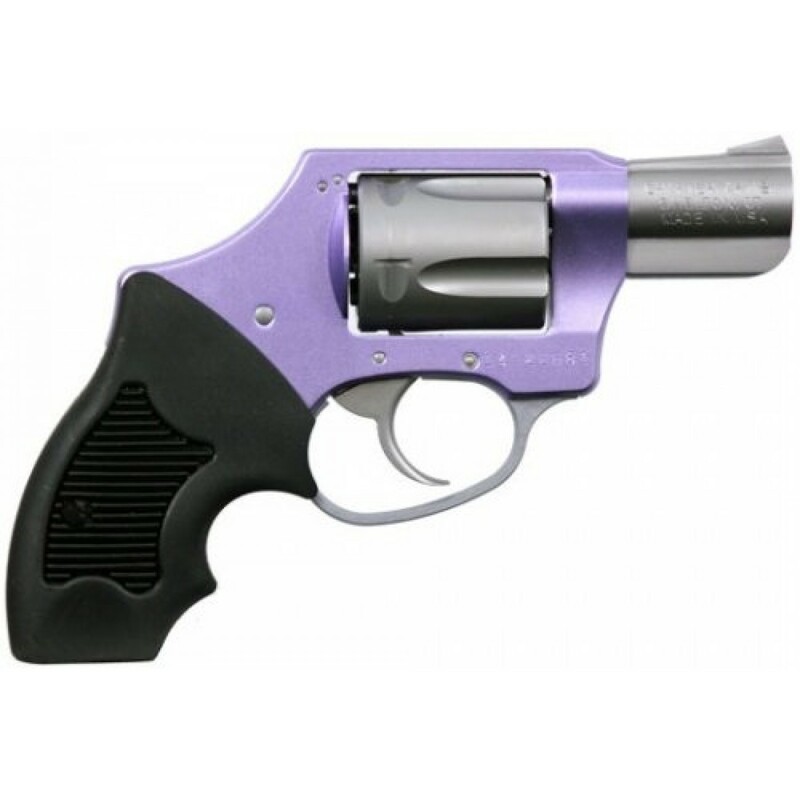 Founded in 1964, Charter Arms manufactures a full line of revolvers made by professional, skilled American craftsmen in Shelton, CT, in the heart of New England’s “Gun Valley” - the cradle of the American firearms industry. 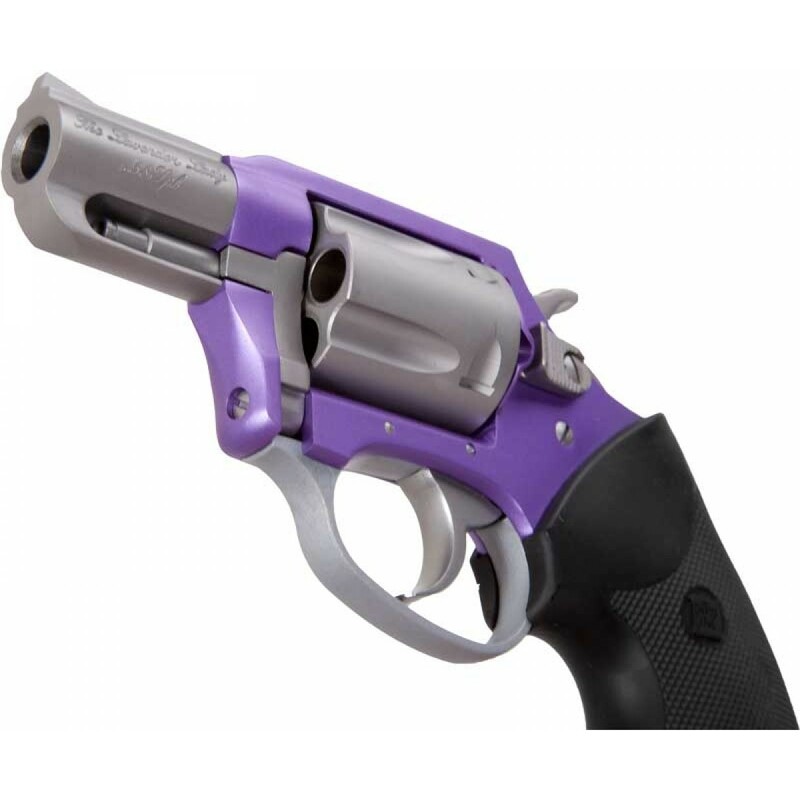 Steeped rich in tradition with unmatched customer service, Charter Arms revolvers are consistently associated with personal protection because of their strength, reliability and accuracy. Setting the American standard for quality firearms— at Charter Arms, the tradition continues. All Charter Arms revolvers manufactured in Shelton, CT are covered by a lifetime warranty. The responsibility of personal protection doesn’t have to weigh you down. 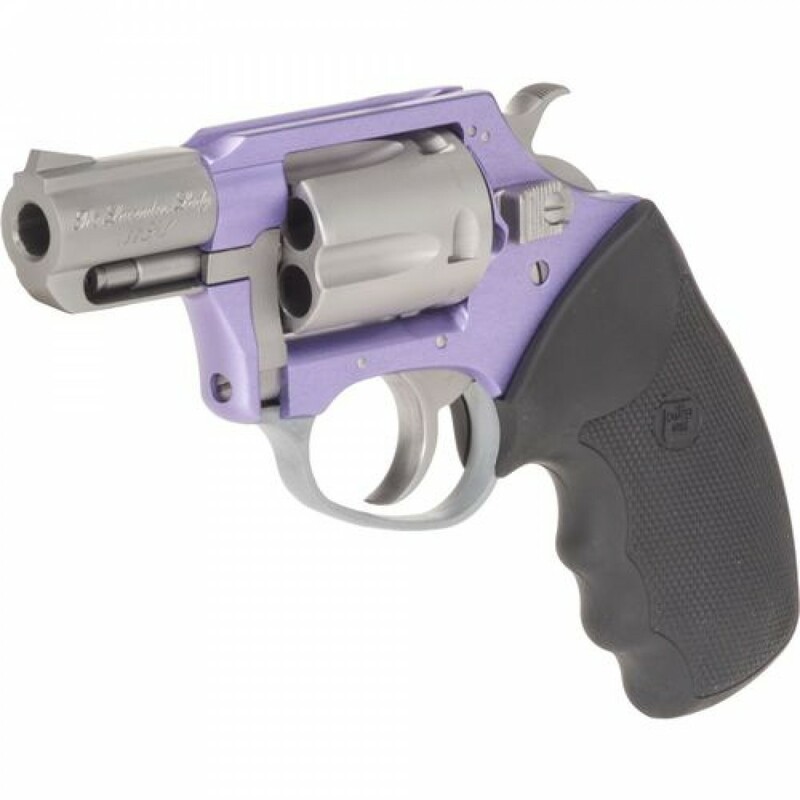 Whether your work dictates that you carry lethal force or you carry a revolver for peace of mind—the Lavender Lady provides impressive stopping power while weighing a mere 12 oz.